The problem of blemishes and visible veins on the face and around the eyes is not a preserve of women only but even men go through the same. One of the best ways to cover these up is by concealing them and that is why we have concealers for the job. Concealers hide all kinds of blemishes and skin imperfections irrespective of whatever skin problems you have. Concealers not only camouflage our imperfections but they also help to highlight certain areas of our face and especially around the eyes and nose that we want to shine. A concealer in short is a multi-purpose product. It covers, fills up your look, accentuates and brings out the best in you. Looking for the right concealer to go with your skin tone can however look daunting considering there are many products in the market. 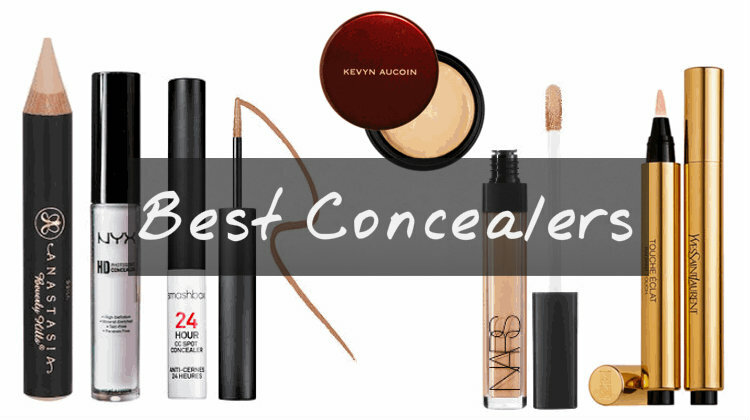 Below is a look at some of the best concealers in the market today. FULL SIZE: .28 OZ SEALED TUBE. IT'S YOUR 8 HOURS OF SLEEP IN A TUBE! 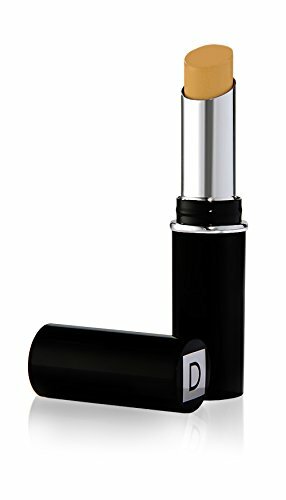 Full Coverage Anti-Aging Waterproof Concealer. Packaging May Vary. This award winning bestselling concealer developed by plastic surgeons is a favourite with many users. It is waterproof and delivers long lasting full coverage without cracking or creasing. The concealer has in its formula anti-aging peptides and high-performance pigments coupled with other high performing ingredients that make it a game changer. Some of the other notable ingredients are hydrolysed collagen, vitamins, antioxidants and hyaluronic acid. For every skin imperfection you have, which includes black spots, redness, bags, dark circles, age spots, capillaries, discoloration and hyperpigmentation; you can trust It Under Eye Concealer to mask them perfectly. The most popular shades are medium and light but if you are not sure of the shade to go with, always choose medium for best results and its popularity. The concealer is easy to remove with either makeup remover or soap. 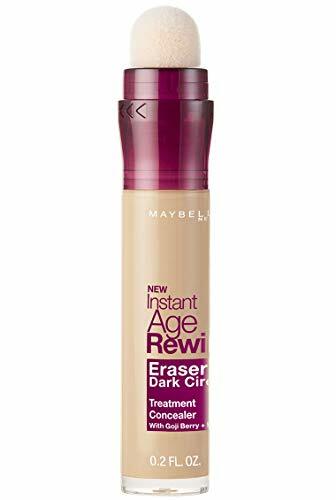 You need to start looking young again, go for this affordable concealer and you will not regret your choice. NYX makes some of the best makeup products in the market. This concealer in a jar is one of their best as it delivers perfect results. If you are looking for a way to blur and obscure all the problem areas, the concealer in a jar fights them all with a vengeance. The creamy formula of the concealer gives the skin a matte finish and full coverage. It comes in different shades that accommodate different kinds of skin tones. The creamy concealer also contains emollients that keep the places around the eye well hydrated at all times. You do not have to worry about the product clumping or caking on because it will not do so. Other attributes of the concealer are it is not greasy and if you have an oily face, it works perfectly. You can apply it onto either makeup or bare skin using your fingertips. To reduce the redness, the best choice would be the green shade and for those with shallow skin, the lavender shade would be the perfect choice. It is also affordable so you can look good without digging too deep into your pockets. 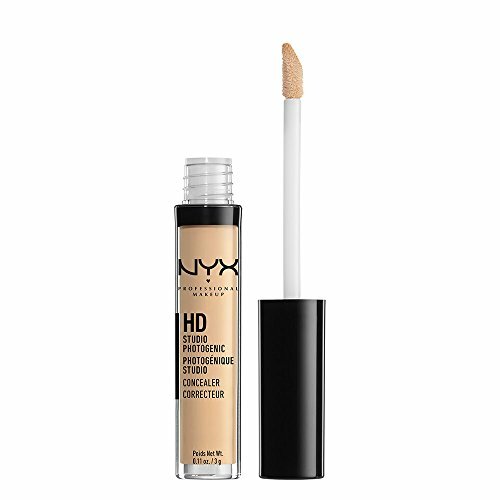 The above concealer, another winner from NYX is both affordable and very effective. The emollient lightweight concealer gives the face medium to natural coverage. Made with a non-codogenic formula that works on all skin types, the concealer also has skin conditioning agents and hydrators that ensure the skin stays hydrated and fresh all day long. The consistence of the concealer is creamy and it covers all the imperfections including the fine lines around the eyes. It is so effective that you do not need to accompany it with a foundation. You do not have to worry if you have an oily face because the concealer is not greasy. It is also affordable, works best with pale skin and does not feel heavy on the skin. 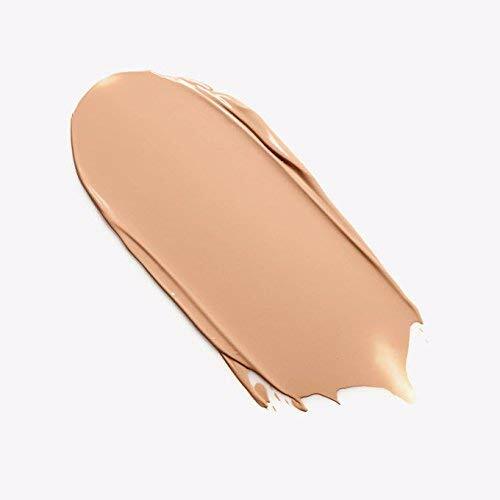 The above 0.28-ounce almond concealer has a creamy lightweight texture, is crease-resistant and gives an opaque coverage. It has a longwearing formula that hides away all the dark places under the eyes and camouflages the redness and all other skin imperfections. It provides a natural complete coverage, evening the skin tone and hiding the fine lines. The concealer comes in the following correctors. The correctors blend well to give the face a smooth delicate line hiding all the dark spots and fine lines. The concealer comes with a soft brush-tip to help with easier application of the makeup. 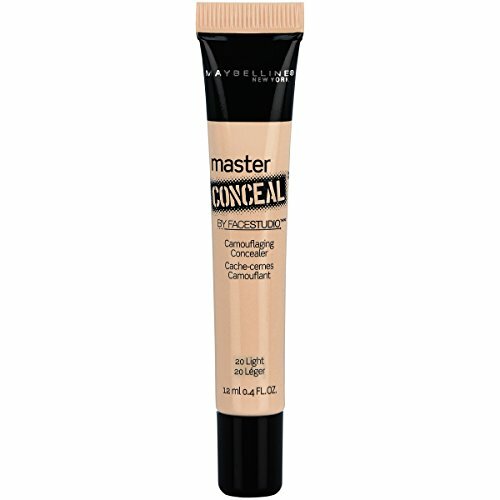 This long wearing and crease proof, 100% authentic concealer is a favourite with many artists. It has a luxurious texture and gives a luminous finish. 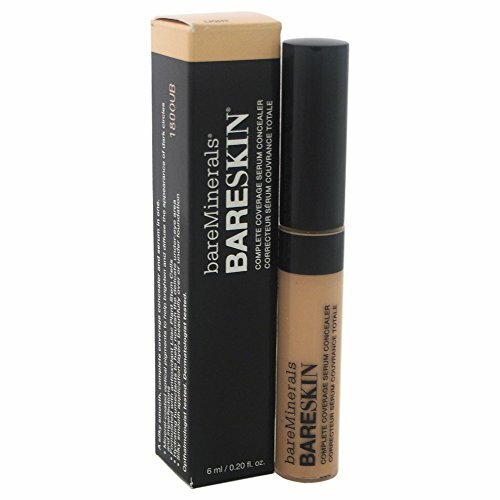 It is creamy, lightweight and provides a medium to high coverage. It is slightly more expensive than other concealers in the market are, but it is worth every penny. It is easy to apply and stays on all day without flaking or dying. 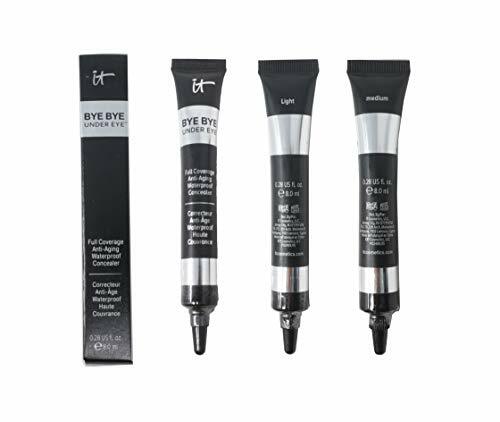 If you have any dark under eye circles or a sensitive skin, then this concealer is the best for you. super-blendable formula that instantly helps brighten, smooth & give the skin a firmer, more lifted look. 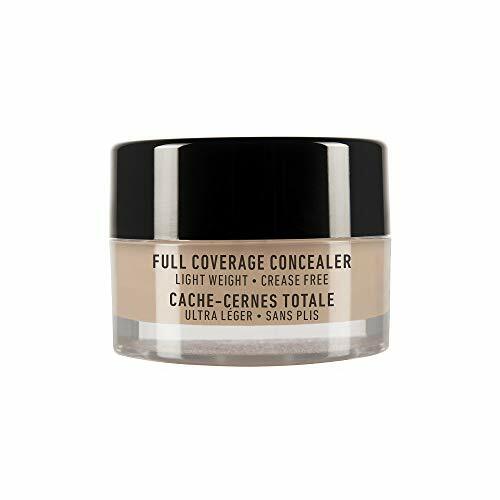 This concealer is one of Tarte’s best and a favourite with many people. It contains a super blendable formula that helps to firm the skin, make it smooth and bright giving the whole face a lifted look and a wonderful glow. Besides the easy to blend formula, the concealer also gives a flawless matte finish and hides all the face imperfections. It is also a multi-purpose product and you can use to highlight or contour your face. The contour concealer does not flake or crease. It has effective ingredients that nourish the skin leaving it with a soft smooth glow. Some of the most notable ingredients are Shea butter, licorice root and mango seed. 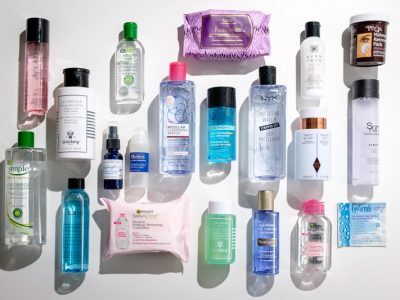 You do not have to worry about any artificial ingredients on the product and it is parabens free and does not contain any gluten, or mineral oil among other products. This particular shade is medium and good for all kinds of skin tones. If you are looking for a product that will stay on all day long and does not weigh heavy on your face, then this concealer will do just fine. 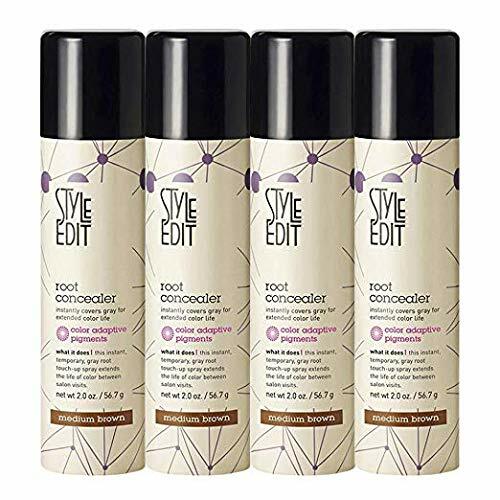 If you are using other true match products on your face, then this concealer goes very with them, it is a great affordable product that hides blemishes all other face imperfections perfectly, giving you an even smooth skin. It comes in 9 shades for all kinds of skin tones and undertones. For best results apply the concealer and repeat the application to blend it well into the skin. Use a brush concealer for easier application. It also does not feel heavy on the skin and it is good for oily skins too. Look no further if you want a perfectly smooth and bright skin that will stay looking good all day long. 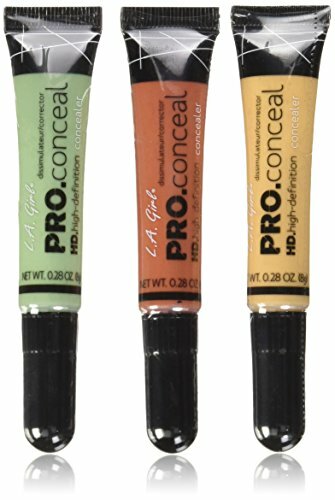 This set of affordable orange, green and yellow concealers is the best any woman would wish to have in their purses. The set provides full coverage to the face and a crease resistant smooth finish. The texture is lightweight yet creamy and has a long lasting formula that helps the concealer to stay on the whole day without flaking. It covers all the face imperfections, which include; acne, black and dark spots under the eyes, blemishes and it diminishes all the fine lines. Use all the shades to blend into the skin for better results. The green conceals any redness you may have, the yellow conceals purple or blue undertones and orange does the same work as the yellow shade. 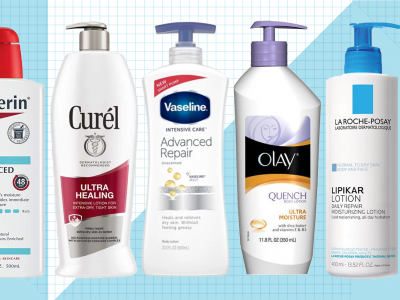 For dark spots, all the shades do a great job. The red also goes further to give your face a bronzy look. e.l.f. Cosmetics Maximum Coverage Concealer, Oil-Free, Full Coverage Liquid Concealer, Porcelain, 0.7 fl. oz. PUT YOUR BEST FACE FORWARD - Discover a blemish free, even-toned complexion with our Maximum Coverage liquid concealer. Effortlessly conceal acne, discoloration, and under eye circles for natural, gorgeous looking skin. LONG-LASTING COVERAGE - This face concealer blends evenly and easily for seamless coverage. All it takes is one application to achieve stunning coverage that lasts throughout the day. 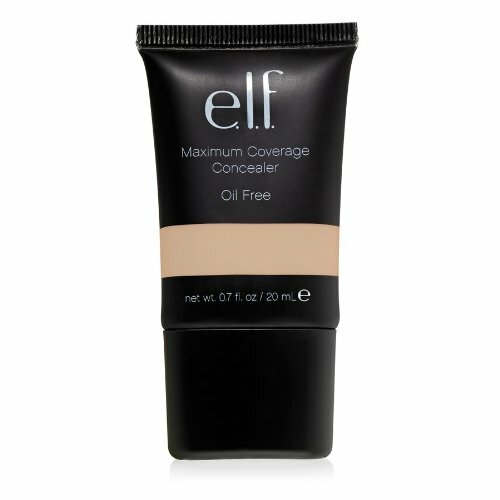 OIL FREE FORMULA - This blemish-corrector concealer is oil-free, making it ideal for every skin type. The lightweight formula blends evenly into skin without clogging pores. HOW TO USE - Twist up the concealer and pat it onto any blemish or area you want to brighten. Then, avoiding any swiping or sliding motions, pat out the product using a concealer brush. 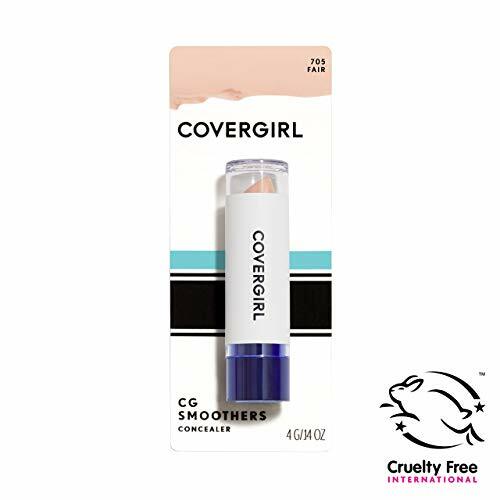 VEGAN & CRUELTY-FREE - Our concealers are PETA certified cruelty free and vegan, so you can feel good about using our products. This concealer is good for both the body and face. It has a special formula that works well to hide all body imperfections, which also include tattoos, blemishes, birthmarks, black spots and dark circles under the eyes. If you have acne or scars, then e.l.f. Maximum Coverage Concealer will hide them all. It lasts long and gives you that extra confidence you need to get through the day without feeling as if you are in a mess, the product does not flake and it is oil free. It has a constant consistency and does not run. It also feels light on the skin. For its price, I would say, it is a worth buy. This concealer has an amazing formula that works well on all skin imperfections giving you a smooth luxurious look. The 2-in-1 product acts both as a concealer and as a foundation. On application, it gives you medium to full coverage and it is affordable. It is light, oil free and works well for different skin tones. If you are looking for a product to keep you looking good especially during the summer, you will not go wrong with this 2-in-1 Milani Concealer and Foundation. Like all Milani products, you can trust in its quality and effectiveness. If you are looking for a continuously flawless look, then look no further because Revlon has you covered. The colorstay concealer stays comfortably on for 24 hours without flaking or running. It hides all the face and eye undertones imperfections with ease. With the concealer, you get full undetectable coverage. 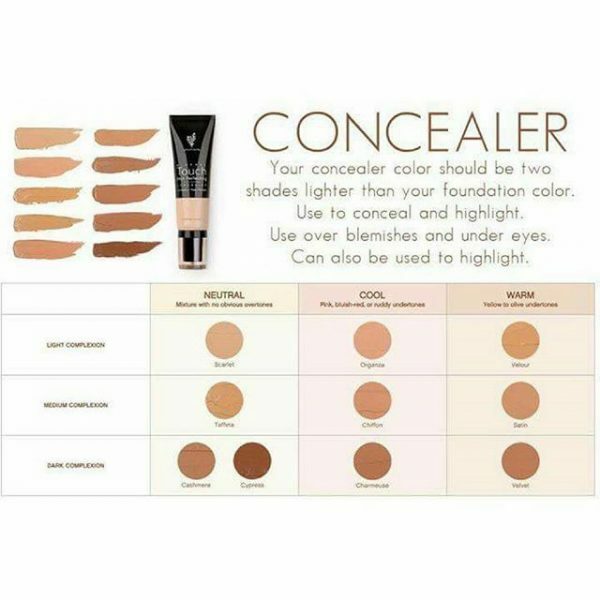 The concealer comes in different shades suitable for different skin tones. 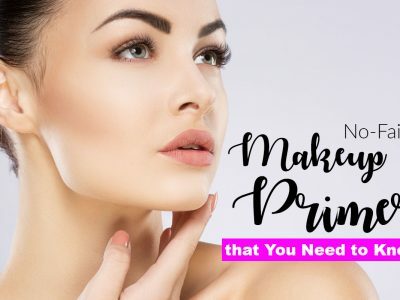 One of the reasons why the product is popular is because it gives great results, which is no wonder because it is from one of the leading cosmetics and makeup creators in the world. Revlon is a name you can trust and their products are always a hit with many users. Despite being from a large popular company, the concealer is affordable. The above concealer is great with people that have fair skin. it is fragrance free and has a moisturising formula that glides smoothly on the face, other notable ingredients that blend well together to give you this moisturised feel are chamomile, vitamin e and ginseng. The dermatologically tested formula suits all skin types and especially those that have sensitive skins. Whether you are going for formal look or an informal one, COVERGIRL will never let you down. The company makes quality products that have long lasting and fulfilling effects and this concealer will give you that and much more. 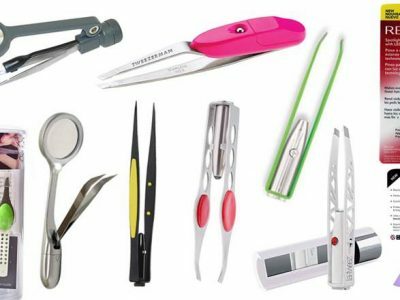 Revlon has a wide range of quality products that do not disappoint. 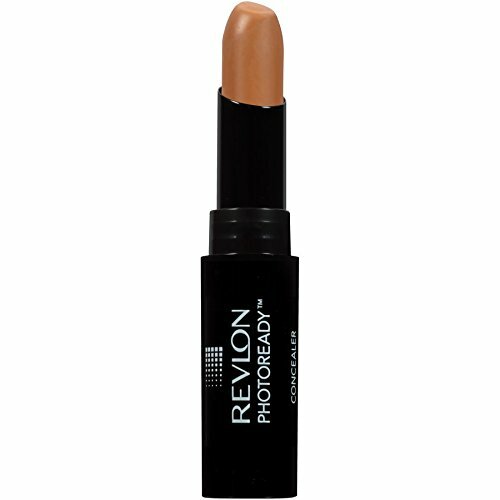 The photo ready concealer is one of their quality product revered by many users. It gives you a picture perfect look, hiding all the face imperfections. 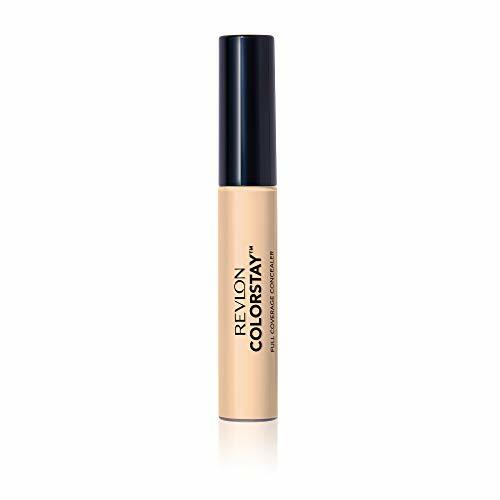 If you have dark spots, blemishes, eye undertone dark circles, acne or zits, this concealer will camouflage them all with ease. It comes with an angled tip for easy application. 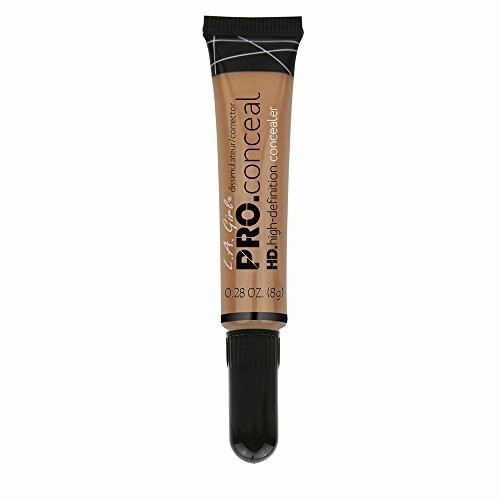 The creamy formula of the concealer helps it to glide seamlessly across the face giving it a medium to full coverage. It also comes with a high definition filter technology that helps to capture and transform light that blurs and softens any flaws on your face. For a perfect application, blend in the concealer using your fingertips in a patting and gentle motion. Whether you are a makeup artist or starting your makeup journey, you can trust Revlon to be with you all the way. This is the first L’Oreal Paris product with exclusive blur technology and it does not disappoint. Everyone wants to look young and you can achieve that with this wonderful concealer. It has an anti-aging formula that works on wrinkles and fine lines giving the face a fresh, smoother and fuller younger look. It also blurs all face eye undertone imperfections like blemishes, dark spots, dark circles, and acne. You only need a small amount of the concealer for an even medium to full coverage. 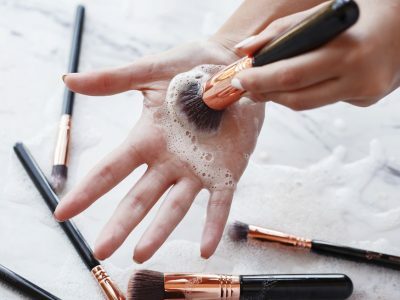 For best results, squeeze a little of the concealer on the back of your hand and use your fingertips to blend it in using a gentle light motion. Look young with this affordable product and walk all day long feeling youthful, beautiful and self-confident. Treat a concealer like any other type of skin care product and do not assume that whatever is available in the market is good for you. People have different skin types and tones and that is the most important thing to consider when choosing a concealer. 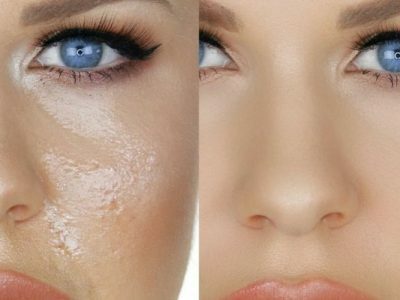 The different types of concealer formulas in the market are liquid concealers, cream concealers and stick or wand concealers. Below is how to find that exact concealer perfect for your skin type. If you have a dry skin, you should avoid any concealer that gives you a matte or liquid finish. Using any of the two types of concealer will highlight the dry patches on your face. 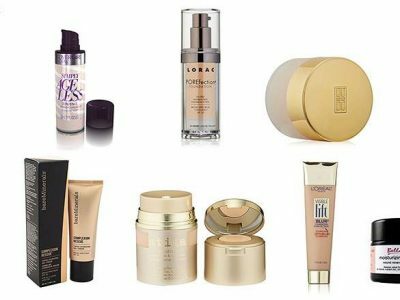 Though liquid concealers are buildable, they work better on other skin types besides dry skins. Liquid is pliable and great for thin skins and those that want to hide wrinkles and fine lines because it does not crease. While at it, cream-to-powder concealers are not also good with dry skins. This is because this type of concealer creases easily which may not look too good on dry skins. In addition, those that have flaky skins or have blemishes should think of a different kind of concealer other than the cream-to-powder shades. Many people with oily skin have a bigger problem choosing the best concealer for them. Majority of the concealers have a creamy texture but not every one of this creamy texture is good for people with oily skin types. A creamy texture tends to clog some of the features the concealer tries to hide and in the process, enhances them instead of masking them. Creamy concealers have the best coverage but if you have intense breakouts and acne, then choose another texture that will not clog your imperfections. If you feel you have to use the above two types even with the effects they come with, you can choose to use them only on places that need extra coverage. Do not force the concealers to match your skin type and tone because you may end up looking ridiculous. The places you can target are the brow bones, corners of the mouth and the sides of your nose. You can also use multiple shades for better effects if you feel using one does not give you the coverage you want. Always get a concealer that will give you consistency. You want a product that will not flake or run as you go about your daily activities, you want a concealer that will give you a smooth youthful look all throughout the day and you want a concealer that can hide your imperfections perfectly. If you want to cover only dark circles, look for a concealer that will do that well. Remember the skin around the eyes is very delicate and it dries up fast. Look for hydrating and creamy concealers because they will give you consistency. The price of a product matters a lot. If you cannot buy the product from the manufacturer’s website, look for trusted sellers like Amazon to buy the product. If you buy from other people, chances are you may get a fake or get one with a higher price than the normal one. Some of the concealers are also drugstore and they are very affordable. Do your research well and compare prices from different stores before buying. While at the price, always remember to check the labels for expiry dates and any other instructions on how to use the concealer. Reading users reviews about different products in the market will give you an idea of its quality. If you are using a concealer for the first time and you are not sure whether it will work for your skin tone, read the reviews and find out if it will go well with you. If the reviews are excessively much on the negative effects of the concealer, consider choosing another one. Concealers come in different shades. It is advisable to select a concealer shade that is a little bit lighter than your skin tone especially for the areas around the eye. Pay close attention to words like warm, cool, beige and neutral when you are going through the different concealer shades. They also nourish, give the skin a firer look, give a youthful look, moisturise, hydrates and many others. 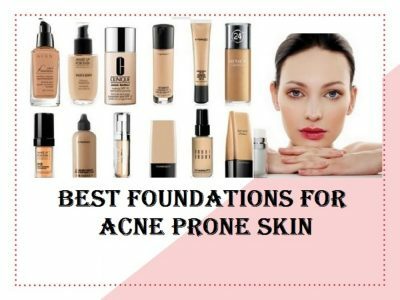 If you are aiming to achieve perfection and walk with your head help high, then hide those imperfections with the above list of concealers and many more in the market. We hope our selection of some of the best concealers in the market will help you in making the right choice. For this and many more makeup tricks and products, read our earlier articles.